Money Supermarket are back again with another great opportunity for bloggers. It's the Budget Bucket List competition. All you need to do is write a post about two things from your bucket list, one low budget and one high budget, and what it would mean for you to do it. One lucky winner will win £1000 to put towards their goal and four winners will get £50. Also if 50 people enter they'll double the first prize to £2000, oh my. The competition ends on the 2nd of August but if you want to find out more then please click here. I was tagged by Natalie and Hayley. 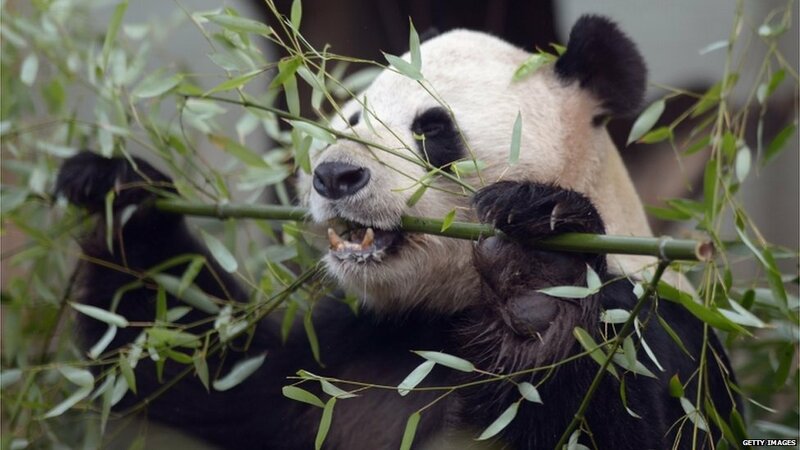 My low budget bucket list would be to see the pandas at Edinburgh Zoo. It only takes about half an hour to drive to Edinburgh Zoo but for some reason I still haven't been to see the pandas even though they've been here for over a year and a half. I think this is actually a great opportunity as there are only 41 giant pandas in zoos outside of China and they are the only ones in the UK. I really want to visit them because I think it would be beautiful to see such an amazing yet so endangered species. There is nothing stopping me going at the moment but it would be nice to have some money to put towards the tickets, transport and picnic. Now for my more extravagant option. 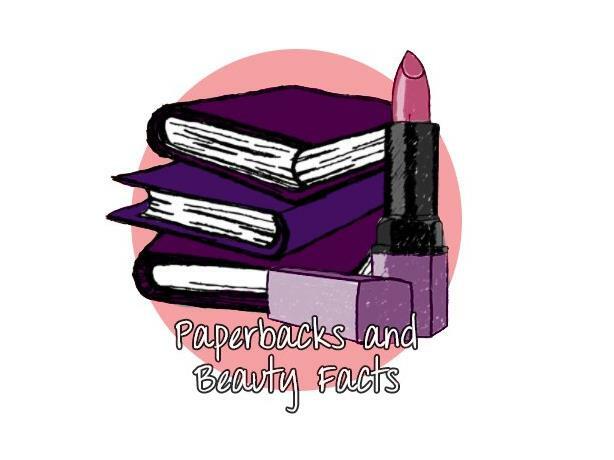 You may or may not have seen that me and a few other bloggers started a collab YouTube channel called Paperbacks And Beauty Facts. We have a Facebook page that we use to talk to each other and plan the videos. I really love speaking to everyone on there. We're always joking that we should meet up or go on holiday together and well, why not? If I won I'd fly us all to London, first class. We'd rent out a massive suite at a fancy hotel for the weekend and we'd just spend the weekend blogging and shopping. There's something so great about meeting other bloggers. You feel like you know them so well even though you've never actually met them before. I've gotten really close with the girls so it would be great if we all got to meet up. At the moment money is preventing us from doing this, so if I won it would allow us to do this.